Our sophisticatedly designated Sigma Mixers are superlatively used in pharmaceutical, soap, chemical, and food industry for mixing and blending the materials having high viscosity. This mixer range is developed from the best grade stainless steel and carbon steel along with the employment of most sophisticated techniques ensuring superior mixing and durability. 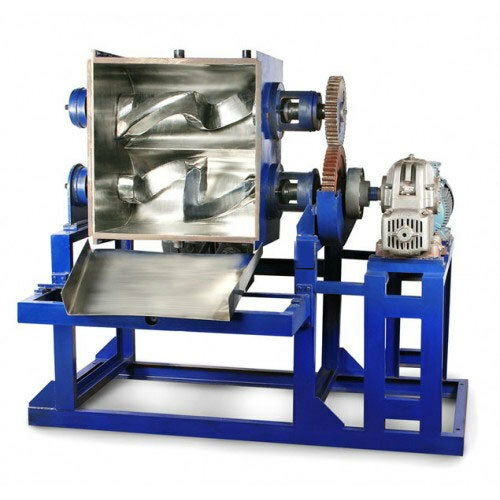 These mixers are comprised of kneaders accomplished with different blades, which mix the materials perfectly with its rotational efficiency at the variable speed in opposite directions.